Double-hung windows are composed of two panels that slide vertically to open and close. Certain double-hung windows can have a tilted panel that opens for easy cleaning. They offer a decent view and can be installed in any part of the home, most commonly in bedrooms and bathrooms. Here at Energy Swing Windows, we can install wood and vinyl double-hung windows, all with different benefits that can improve the look, comfort and value of your home. Call us today to get a free estimate on replacement windows in Monroeville, West Mifflin, Bethel Park and throughout the nearby areas. Our double hung windows feature a patented swing-in design that enables you to clean your windows at eye level without supporting the weight of the sash or even moving any curtains, draperies, or furniture. Just swing out, clean, swing in, and you're done. By comparison, with old-fashioned tilt windows you need to move draperies, curtains, and furniture. Then you have to tilt-in the bottom sash and support it while reaching over to tilt-in the top sash. Now you have to support the weight of the sashes as you clean them. Before you're finished, you have to reverse this cumbersome process to fully close the window. 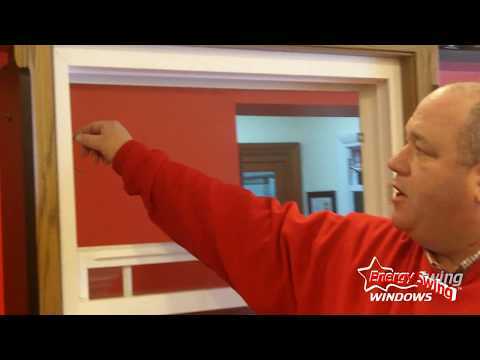 Get a Free Double Hung Window Estimate Today! As your local window and door experts, Energy Swing Windows installs a variety of replacement windows that are designed and manufactured to last. We manufacture our own patented window and provide a full lifetime warranty on all products. We specialize in hassle-free window replacement from start to finish. Call us to schedule an appointment or get a free online quote today! 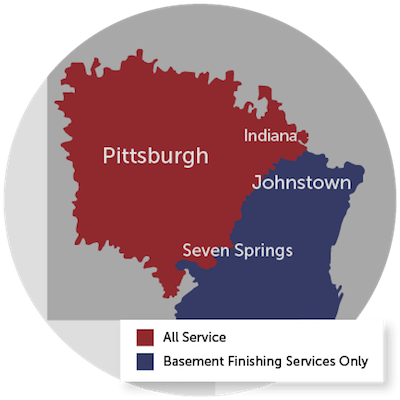 We proudly serve Monroeville, West Mifflin, Bethel Park, McKeesport, Irwin, New Kensington, Greensburg, Export, Trafford, Coraopolis, Latrobe, Bethel Park, Canonsburg and many areas of Pennsylvania.